Pakistan has imposed a ban on the telecast of the Indian Premier League 2019 in the country. 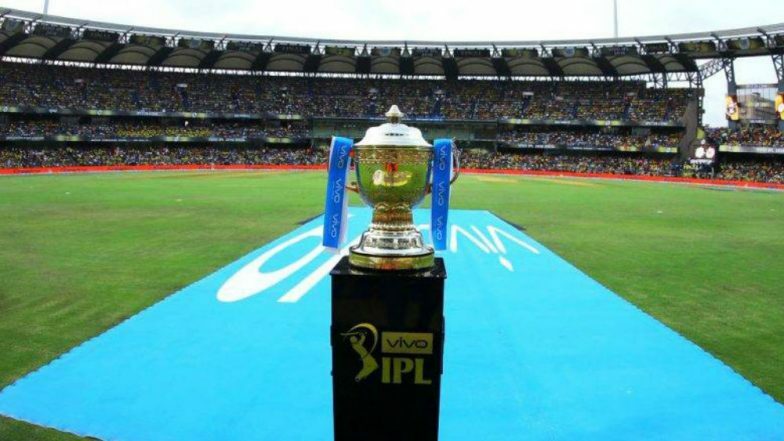 The 12th season of the Indian Premier League starts from March 23, 2019, which will see the clash between MS Dhoni’s Chennai Super Kings and Virat Kohli’s Royal Challengers Bangalore. Pakistan’s Minister of Information and Broadcasting, Fawad Ahmed Chaudhry confirmed the news and said that they couldn’t tolerate the way the Indian companies pulled out of the PSL 2019 after the Pulwama Attacks which happened on February 14, 2019, which claimed the lives of 40 CRPF men. Check out the full schedule of the IPL here. Indian companies IMG Reliance and Indian broadcaster DSport had pulled out of the PSL 2019 mid-way. Back then, Shahid Afridi had lashed out at the Indian companies and labelled this as unprofessionalism. “During the PSL, the way the Indian companies and the government treated Pakistan cricket... after that, we can't tolerate that IPL is shown in Pakistan," Fawad Ahmed Chaudhry told a Pakistan news channel. He also said that all attempts of keeping sport and politics proved to be futile and they were forced to take such a step. Chennai Super Kings to Donate the Proceedings From the Match Against RCB to the Martyrs of Pulwama Attack. "We tried to keep politics and cricket apart but then the Indian cricket team played matches wearing army caps against Australia. There was no action taken against that. I feel if IPL is not shown in Pakistan it will be a loss for IPL and Indian cricket. We are a cricketing superpower in international cricket," Chaudhry added. He also claimed that the cricketers tried politicizing the Pulwama attack by wearing Army Caps during the third ODI against Australia.